The Georgia Manufacturing Alliance has assembled a small group of industry of experts to discuss the latest incentives and strategies that will help Georgia manufacturing companies begin exporting or expand their existing export program. 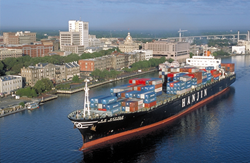 Industry experts will be discussing the latest incentives and strategies to will help Georgia manufacturing companies begin exporting or expand their existing export program. 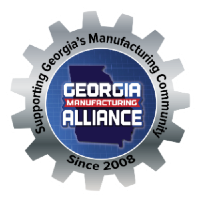 The Georgia Manufacturing Export Round-table will be held on Thursday, December 3rd from 7:45 am – 9:30 am at the 1818 Club in Duluth Georgia. Space is limited and registration is required.